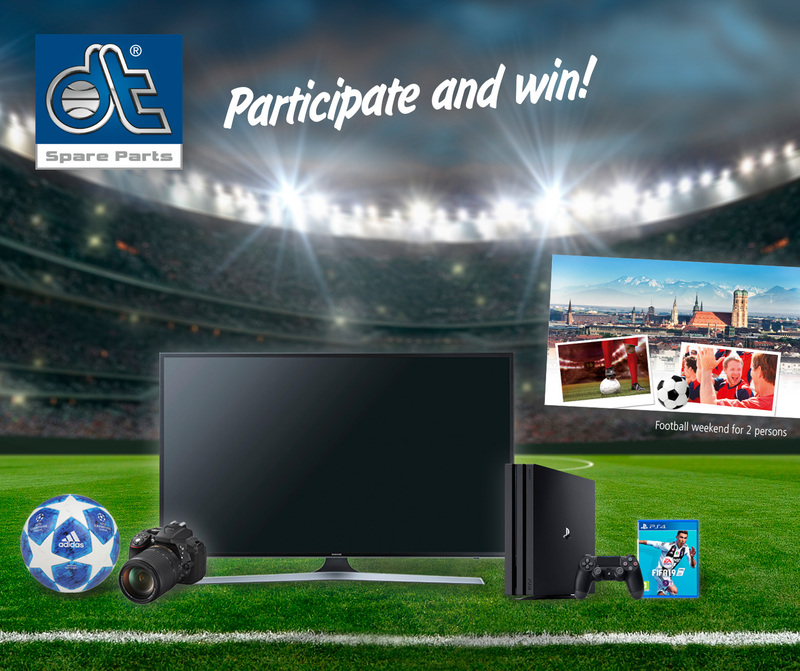 On 12 February 2019, the matches of the knock-out phase in the UEFA Champions League will start – and the product brand DT Spare Parts is looking for the "DT Spare Parts Champion 2019" with a new edition of the prediction game. Sign up for free at champion.dt-spareparts.com, bet before every match day and collect as many points as possible on the way to the final in Madrid on 1 June 2019. The winners of the UEFA Champions League prediction game will receive attractive prizes worth a total of 5 000 euros!